Have you ever been out on a boat in Lake Tahoe and lost your keys to its cold, murky depths? Never again. 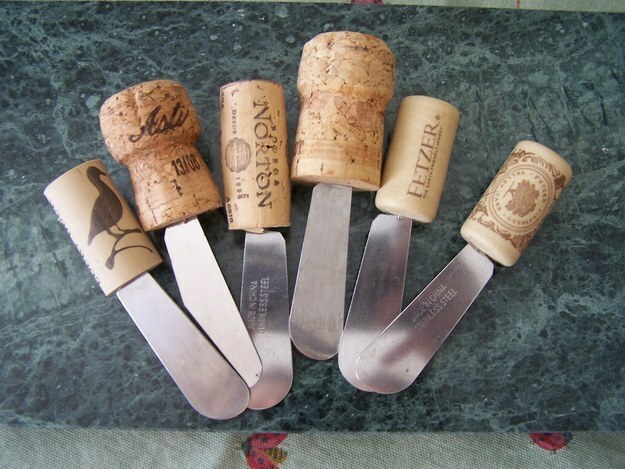 Impress your guests at your next wine and cheese pairing with these unique cheese knives. 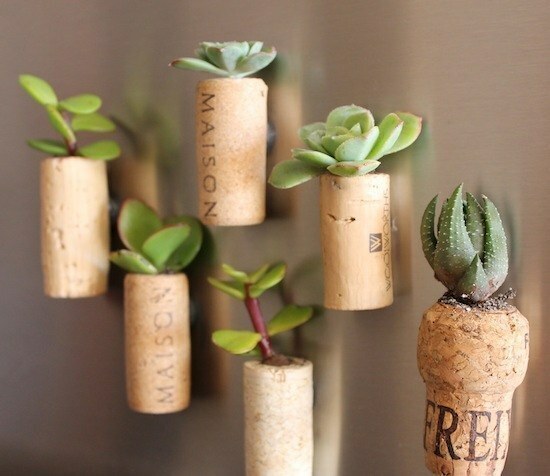 Paste a magnet on them to add a unique look to your ‘fridge or other metal surfaces. 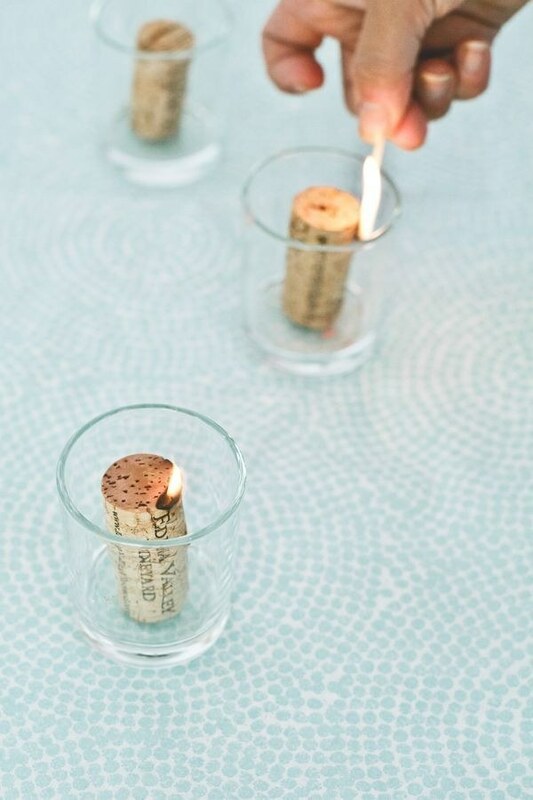 Add the finishing touch to any homemade, romantic dinner with these candles. 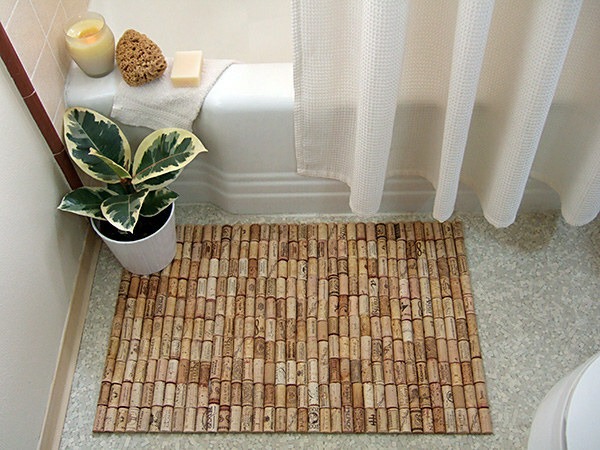 Enjoy a nice, relaxing bath with a glass of wine, then keep the mood going when you step out. 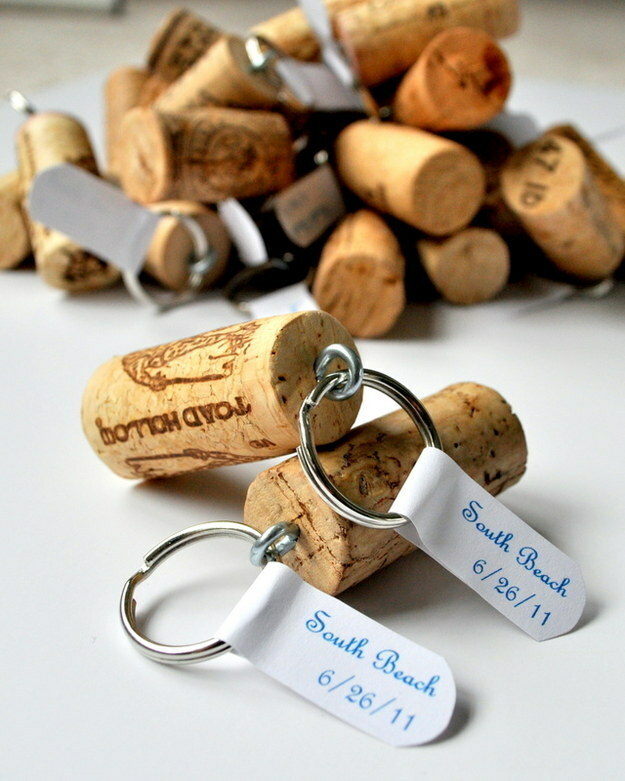 This entry was posted in How-To, Lifestyle. Bookmark the permalink.